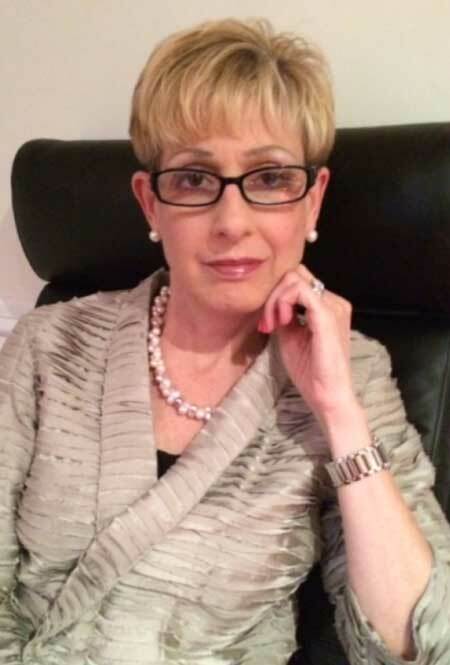 Susan S. Levine, LCSW, BCD, is in private practice in psychoanalysis, psychotherapy, and clinical supervision in Ardmore, Pennsylvania. She is also on the faculty of the Institute of the Psychoanalytic Center of Philadelphia. A former editorial associate and a current editorial reader at the International Journal of Psychoanalysis, she is on the Editorial Board of the Clinical Social Work Journal. 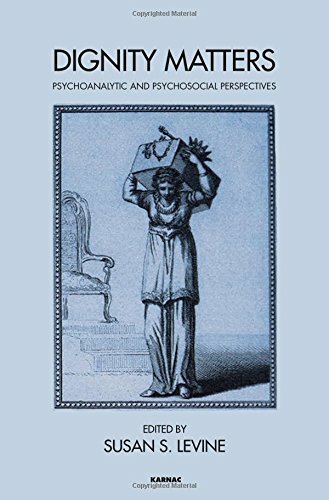 She has published Useful Servants: Psychodynamic Approaches to Clinical Practice and Loving Psychoanalysis: Technique and Theory in the Therapeutic Relationship.